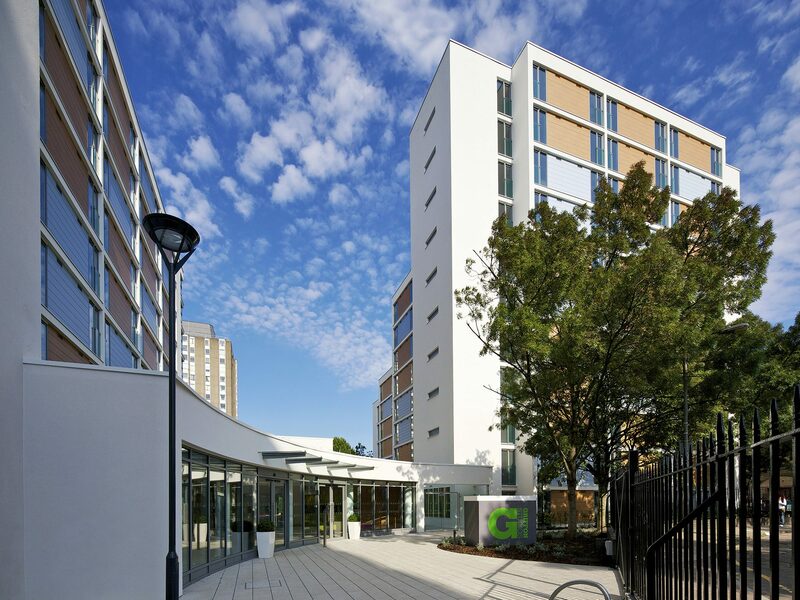 The Griffon is a Post-Graduate student accommodation scheme in Clapham Junction, London designed to be occupied by Imperial College London. 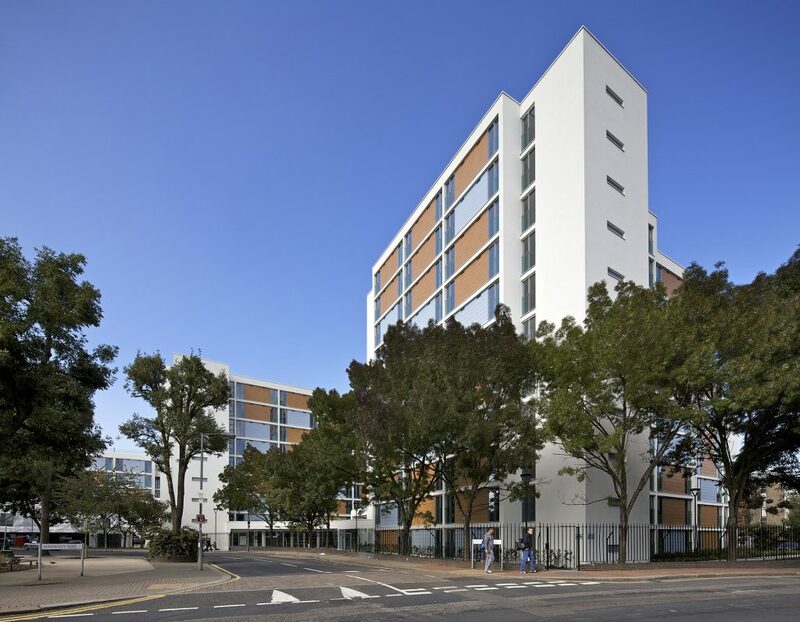 The scheme comprises 452 studio apartments over 2 blocks and has set a new standard for student accommodation. 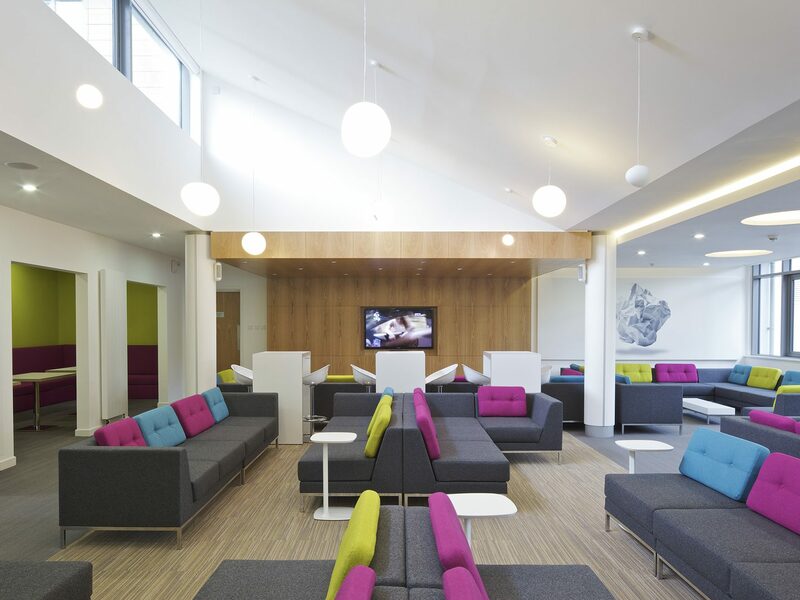 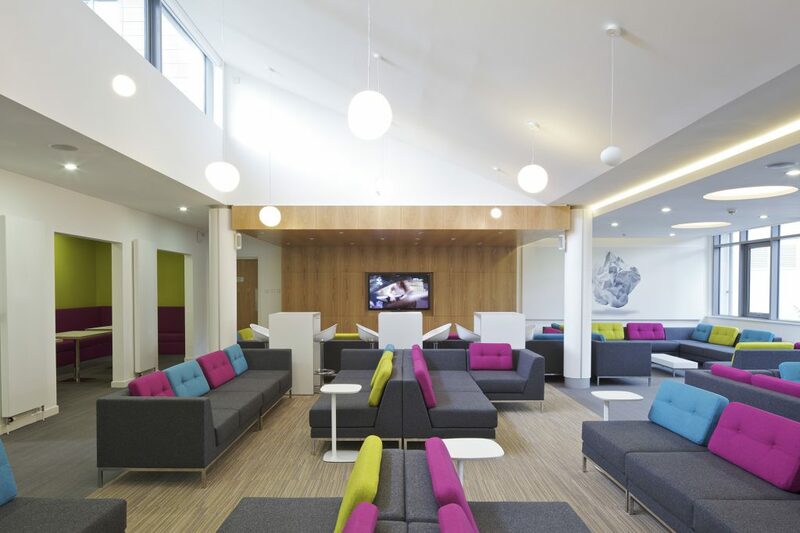 The development is linked by a single storey structure, housing the main entrance lobby and common areas all of which have been designed to enhance the student experience. 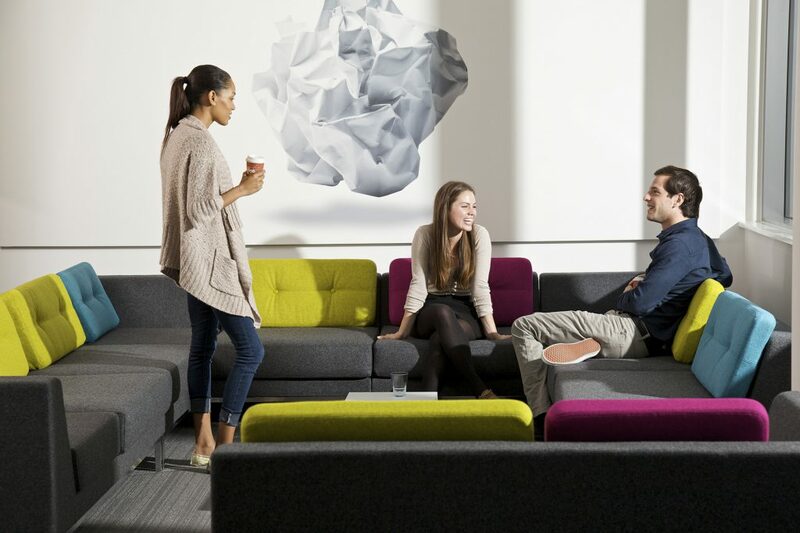 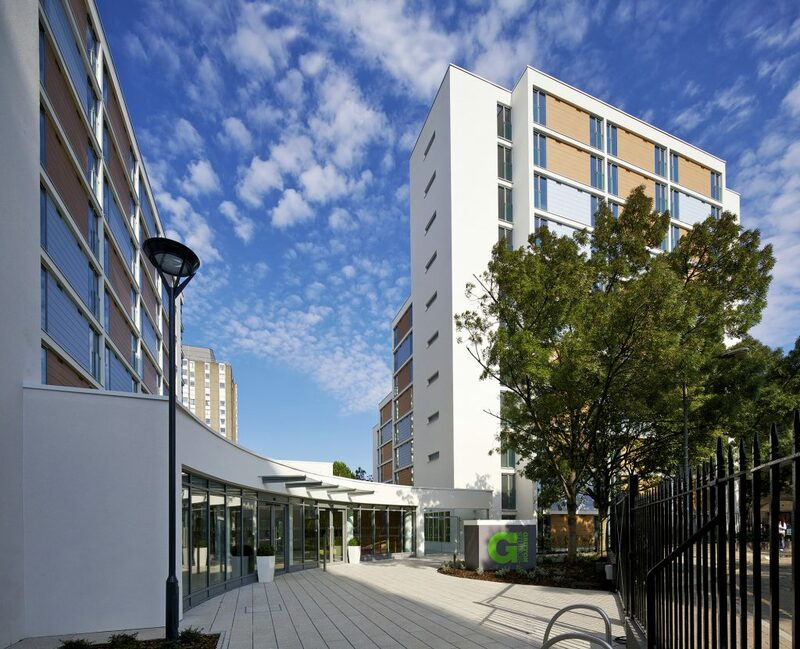 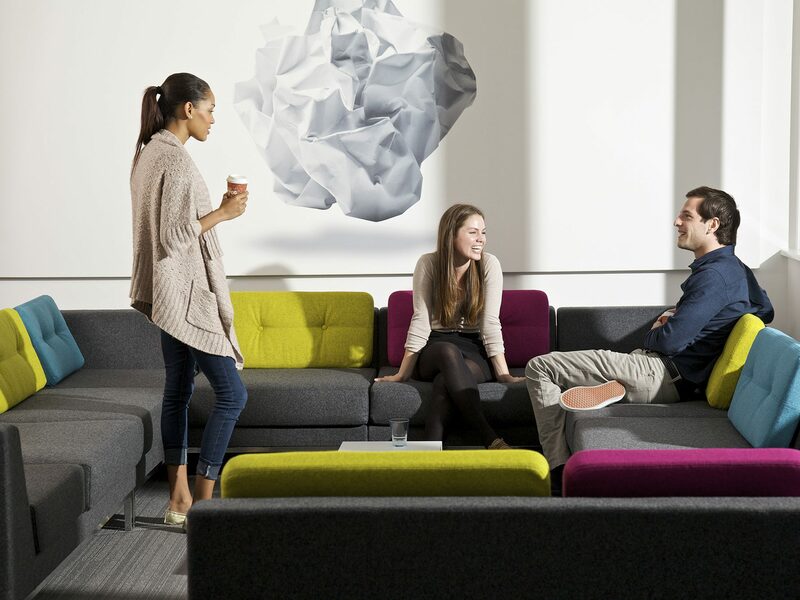 Working closely with Imperial College London and Berkley First, Carey Jones Chapman Tolcher have set a new standard for student accommodation interiors for The Griffon – a student accommodation scheme in London.